While finding a home gym is important for support and encouragement, not everyone has the time to keep a gym schedule. 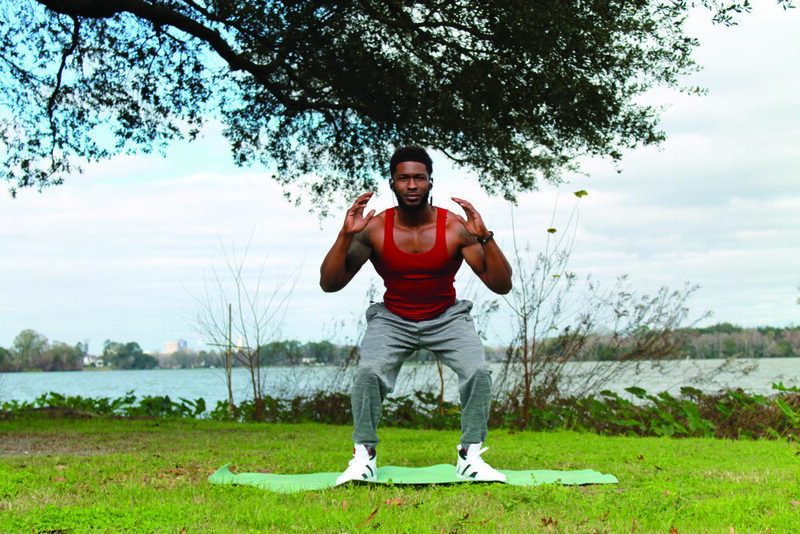 So, we consulted with Trainer Curtis Green on simple body weight exercises you can do just about anywhere! These exercises are for educational and entertainment purposes and we recommend you seek professional advice before attempting. This is not to be interpreted as an endorsement for a any health or fitness treatment plan.